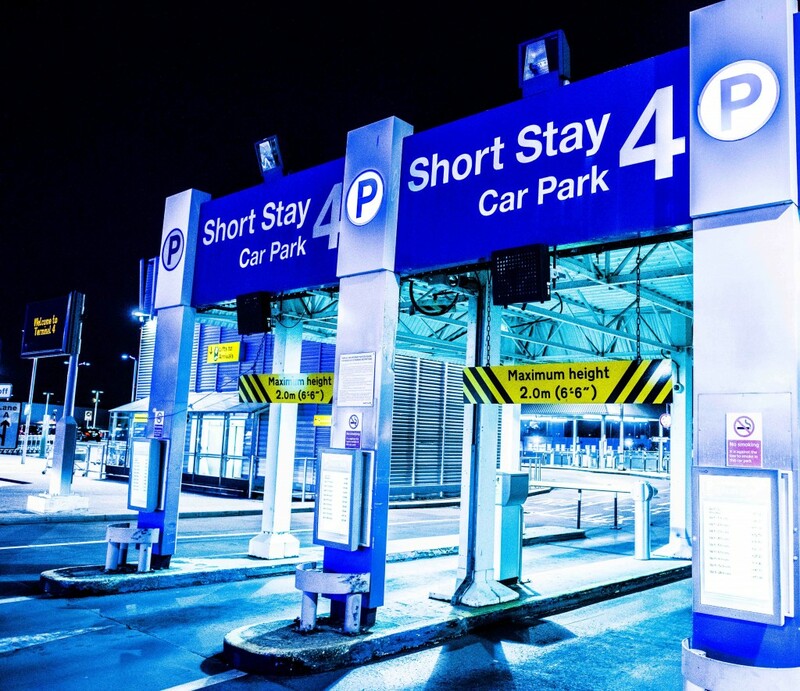 Founded in 1996 Metropark is a customer-focused, performance-driven, result-oriented company offering state of the art parking management solutions which maximise car park efficiency and increase customer revenue flows. We combine technical Know-how and sector expertise with flexible hi-tech systems, which are self financing or provided as a cost-effective fully managed service, supported by a suitable SLA (service level agreement). 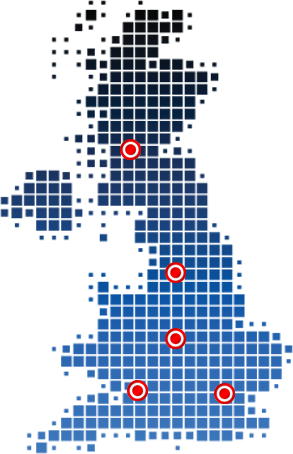 We aim to provide defect free products and services on time and within budget. We operate a Quality Management System that has gained BS EN ISO 9001 : 2008 certification including aspects specific to the provision of parking management services. We recognizes the importance of environmental protection and are committed to operating our business responsibly and in line with the dictates of ISO 14001.